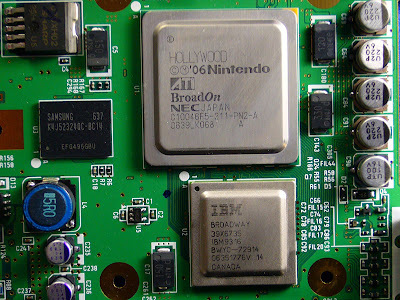 It seems Nintendo has gone and changed and made some modifications to the Wii's Motherboard to fight against the growing number of modchips being made for the Wii from hackers nice enough to make them for us. If you currently own a Wii, then this won't effect anything for you from modding your Wii. Future buyers should take notice though. Nintendo has always been really quick to stop any kind of piracy on their systems so this was to be expected. Thats a chinese site man... Please get your fact strate. Chinese charecters dont have an alphebet like japanese. Nor are there charecters limited to the small amount of kanji japanese uses or inherited from the chinese.